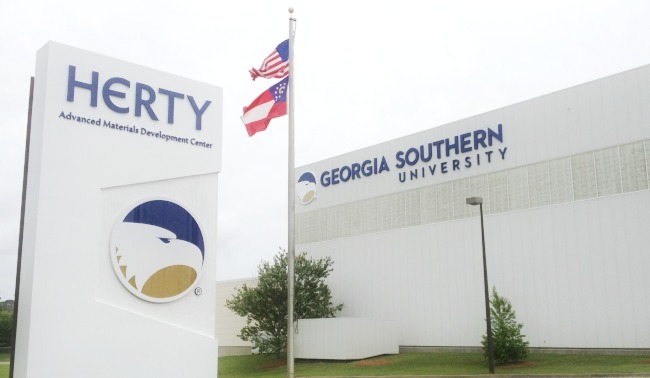 In 2012, Georgia Governor Nathan Deal transferred management of Herty to Georgia Southern University (GSU) to enhance economic and business development in the state of Georgia. 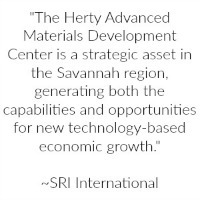 To learn more about Herty’s history, click here. 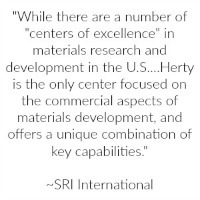 Herty is internationally recognized as a research and development facility where new processes, ideas, and equipment can be developed and demonstrated in a confidential manner. 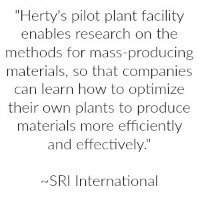 Herty’s strength and primary industry service niche is to provide quality, flexible responses to development trial needs, accurate laboratory testing services, and rapid answers to product and process development problems in a pilot plant setting that protects and insures the confidentiality of the work being done. 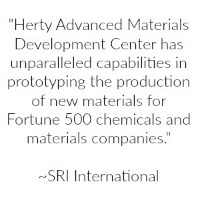 Herty will strive to remain at the forefront of technology and achieve the highest possible quality in its various activities. It will not compromise the excellence of its reputation or service. It will conduct its activities with a strong sense of purpose. 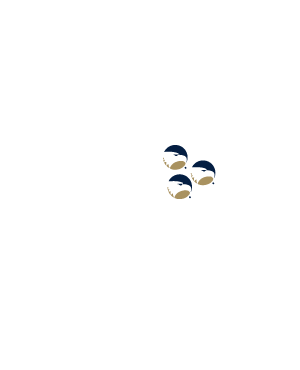 These activities will be managed with a strong business orientation, balanced by an equally strong client service orientation, by integrity and by a professional attitude. It is our goal to provide a service to industry and to be entirely financially supported by that industry through the work and operations which Herty performs. 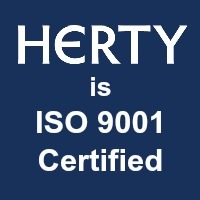 Each member of Herty becomes a part of that business which broadens the service and benefits Dr. Herty provided to Georgia and the Southeast.